Down on her luck and broke, Jennifer Dudley long ago traded dancing in the chorus line for swinging from a stripper pole to make ends meet. She’s hoping an offer to come back home and teach dance at her old performance academy will be the opportunity she needs to fix her life. 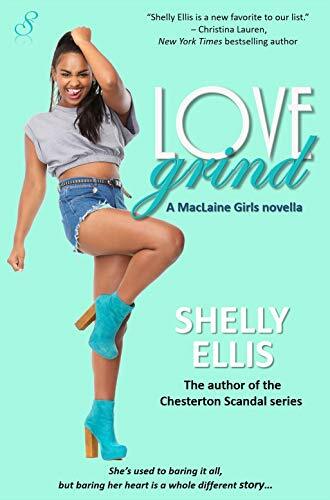 When she moves in with—and falls for—a fine software developer with brains and a boyish smile, she decides she might be well on her way to a second chance at success—and love. But her X-rated past may come back to haunt her, compromising her newfound happiness and hurting the ones she loves the most.